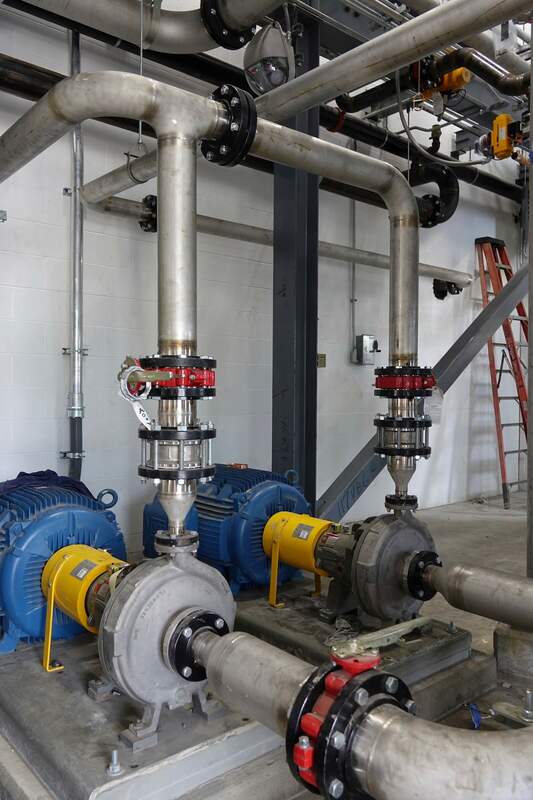 VITOK Engineers completed a series of sizeable process and automation expansions on a large beverage distillery in Louisville, KY. Our services helped this facility to achieve the rank of the largest single bourbon distillery in the world in 2017. 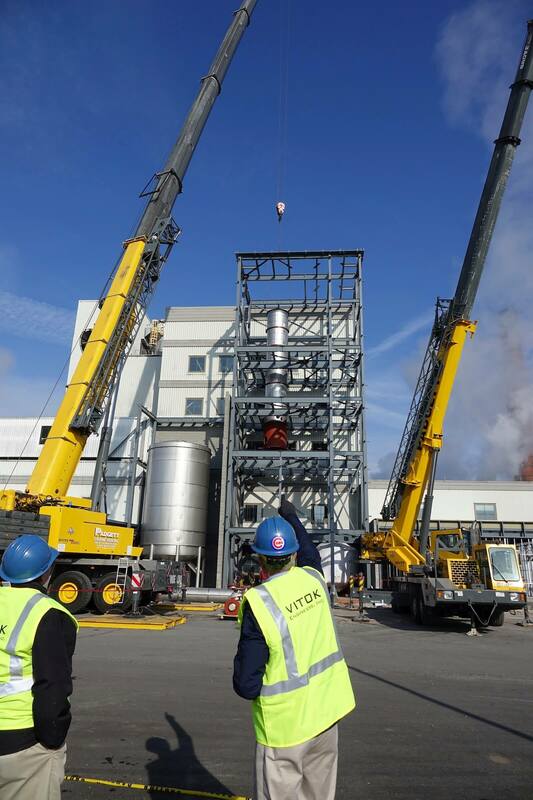 After the tragic fire that destroyed the Heaven Hill Distillery in Bardstown, KY in 1996, the distillery owner turned to VITOK Engineers to investigate the options moving forward. 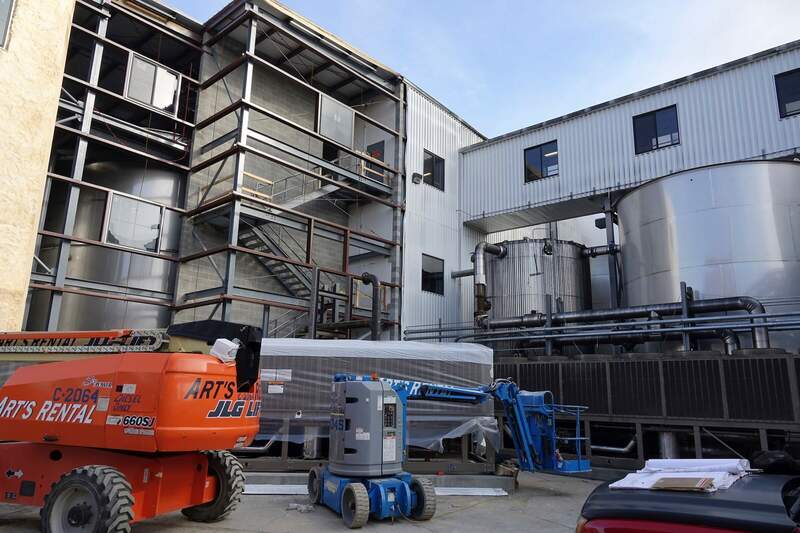 VITOK Engineers completed cost estimating and feasibility studies on the options available to help Heaven Hill make the most economical decision to get them producing alcohol again. 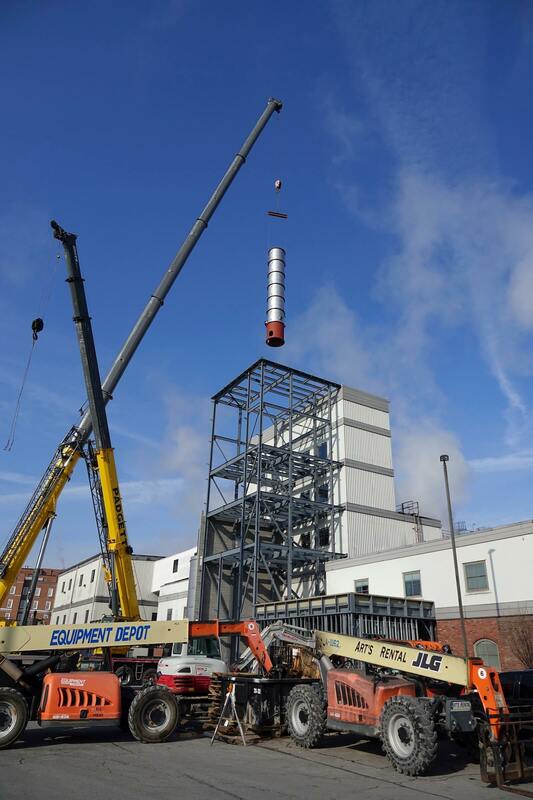 VITOK helped get the Heaven Hill operation running after updating the controls and process at the vacated Bernheim Distillery in Louisville, KY. As the demand for Heaven Hill’s product grew over time, VITOK Engineers was there to help Heaven Hill meet the opportunity. 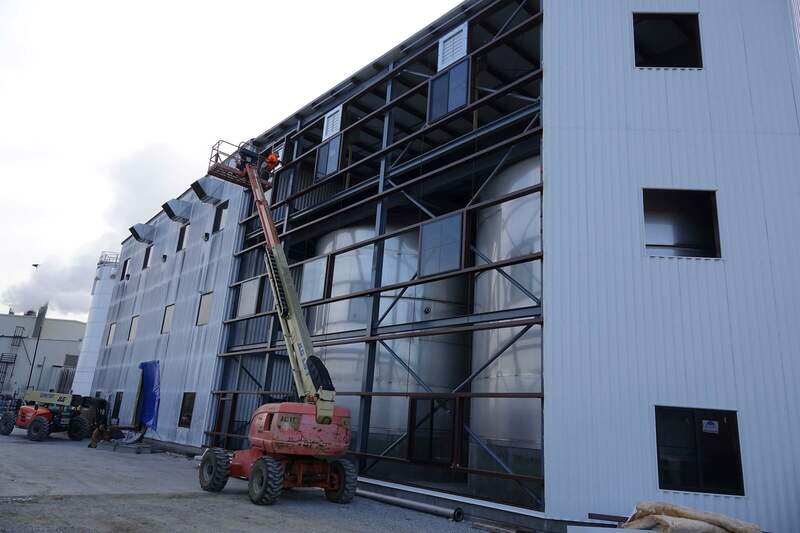 Over the course of several years, VITOK has designed additional fermenter buildings, added an additional still, and increased the throughput of the entire system to enable them to increase their capacity by over 300%.